Little Mason Disick is probably the most adorable of all the Kardashians (we haven’t seen enough great photos of Kourtney Kardashian’s new baby, Penelope Scotland yet to pass judgment). Mason is fashionable and he’s definitely the center of attention. 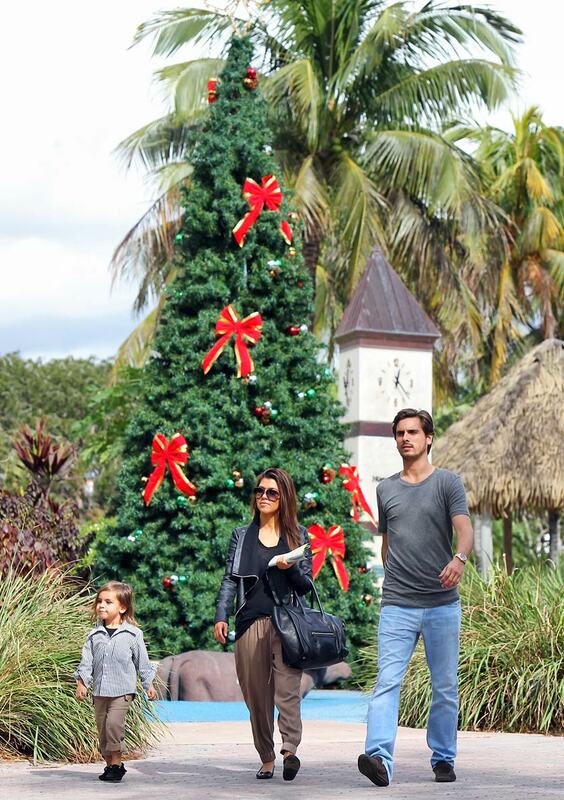 Late last week, Mason’s doting parents, Kourtney K. and Scott Disick, decided to celebrate the toddler’s third birthday by taking him to a few of Miami’s best spots for kiddos. Where did little Mas get to go? Kourtney Kardashian opted to visit the Gold Coast Railroad Museum. If this doesn’t seem exciting, please keep in mind that to a little boy, trains are always cool. It’s a rule or something. Kourtney and Scott made sure that little Mason got to see all the sights, including taking him on a train ride and to a zoo. Awwww! Kourtney Kardashian also wished her “precious angel” a special happy birthday on her personal blog, saying, “I will never forget the day you entered my life” and adding that “it is an honor and a joy to watch you grow every day.” Let’s all say it again: Awwww! 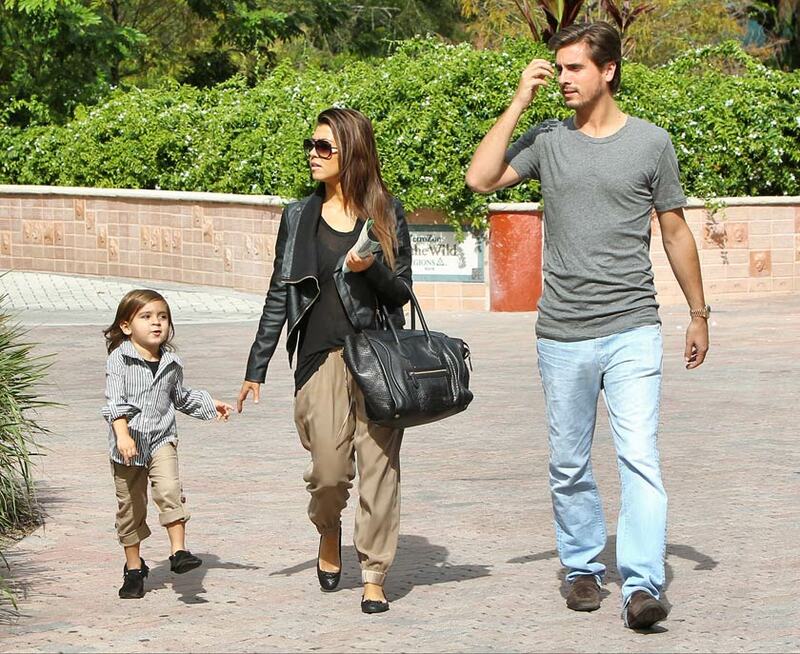 It’s hard to believe that it’s been three years since little Mason Disick came into the world. In that time, he’s captured everyone’s hearts. Happy Birthday, little man!